At Unlimited Recovery, we have tow trucks and cranes sized to handle all types of situations. We can handle everything from 4×4 trucks that are stuck in the swamp to tractor trailers and city buses that need a tow to the maintenance shop. 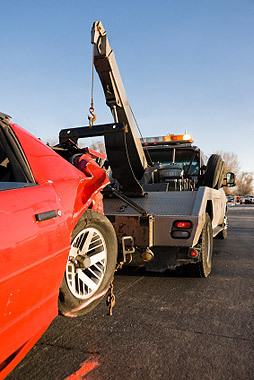 Unlimited Recovery has been providing reliable towing services for years. If you’ve locked your keys in the car, we can get you back in. We use state-of-the-art equipment to get you back in your vehicle damage-free. We provide our customers with damage-free towing to anywhere you need to be. Unlimited Recovery and Towing provides affordable, quick response 24 hour towing and roadside assistance throughout Raleigh NC. Their fleet of tow trucks and expertly trained operators stand ready to deliver their unique brand of quality tow services wherever you’re in need. If you’re searching for a quality local tow company in Raleigh NC with the experience and equipment to get the job done call them now at 919-790-9393. Unlimited Recovery provides towing and roadside service throughout Raleigh and the Triangle area. Thanks a lot for the quick response. Being out of town and stranded on the side of the road in a motor home with the family would have been a nightmare had your company not responded so quickly. Call us and find out more about our Raleigh Triangle Illegal Parking Management.